H.M. Cundall ed., William Callow, R.W.S., London, 1908, p. 54. J. Reynolds, William Callow, London, 1980, p. 213. Proabably London, Royal Society of Painters in Water-Colour, 1959, no. 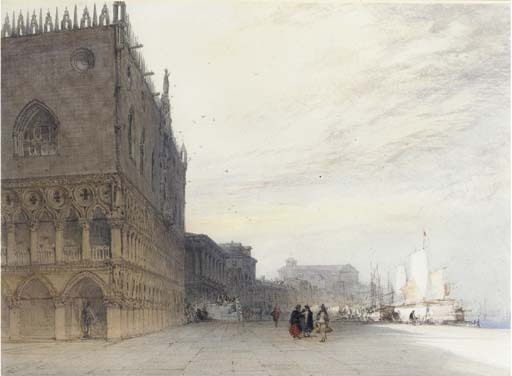 5 as 'Ducal Palace, Venice-Early Morning'.